Any organization that uses card payment in some form has had to deal with the PCI and their compliance requirements. Ensuring PCI DSS compliance can be difficult, but having a better understanding of the requirements as a whole can be of great assistance. 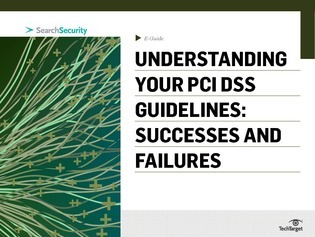 This expert guide form SearchSecurity.com details the PCI validation requirements for merchants covered by PCI DSS and reviews PCI’s success and failures. Read on to learn what needs to be improved upon and what remains effective.